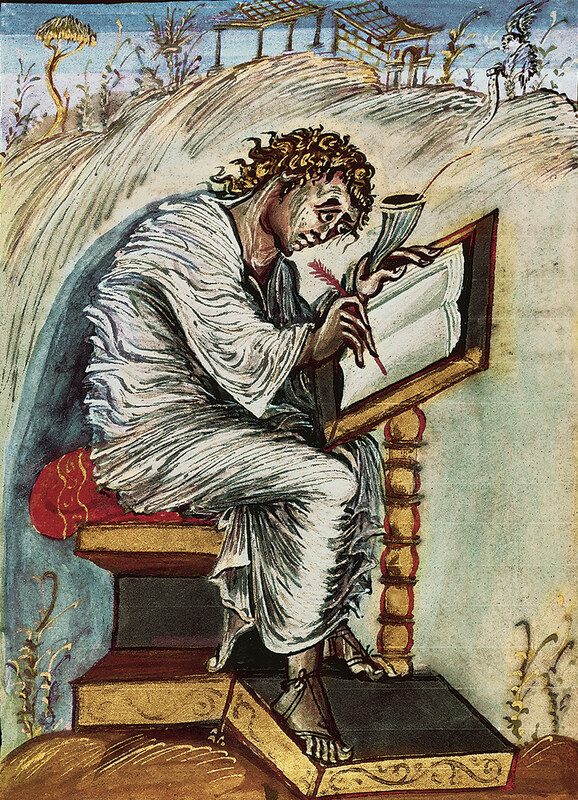 The Department of Art + Architecture at the University of San Francisco invites applications for a full-time, tenure-track position at the level of Assistant Professor in the field of Medieval Art History, to begin August 2016. We seek candidates whose research examines the history of European medieval art, preferably with secondary interests in early Islamic art. The ideal candidate will also possess significant museum or collections experience and/or a background in archaeology, architectural history or cultural preservation. Qualifications include a Ph.D. in Art History with an emphasis in European medieval art at the time of appointment, and a strong record of excellence in research and teaching in the discipline. A secondary specialization in Islamic art of the Mediterranean world (8th-12th c.) is highly desired. Additional museum, archaeology, cultural preservation or architectural history experience is preferred, but not required. The successful candidate will be expected to play an important role both within the Department that includes Bachelor of Arts programs in art history, architecture, design, and fine arts and a Master of Arts program in Museum Studies, and within the College of Arts and Sciences overall. The candidate must also demonstrate a willingness to work in a culturally diverse environment and an understanding of, and commitment to, support the mission of the University. A/D December 1, 2015. All applications must be submitted online at https://gnosis.usfca.edu/search/. Please direct inquiries to medievalartsearch@usfca.edu. The Department of Fine Arts at the University of Hong Kong is looking for an art historian specialising in Medieval or Renaissance art. This entry was posted in Jobs and tagged Hong Kong, Islamic art, jobs, Medieval art, mediterranean, Renaissance, San Francisco, Tenure-track on November 11, 2015 by Meg Bernstein.